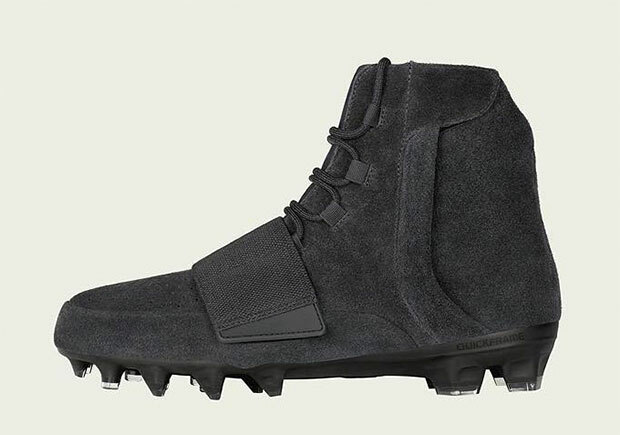 Are adidas Yeezy 750 Cleats Releasing In Black? 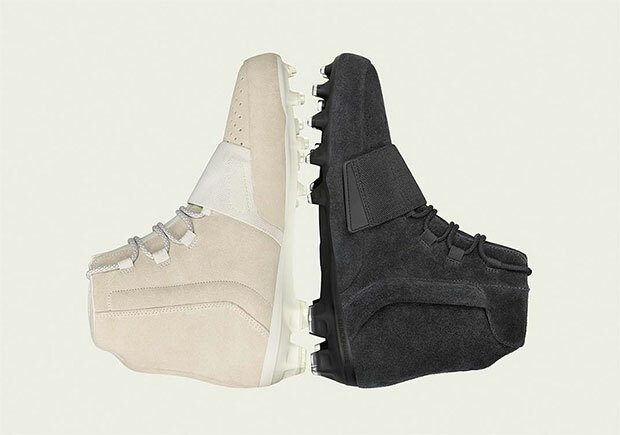 adidas started the 2016 NFL season off with a bang by outfitting their athletes with Yeezy 750 cleats. 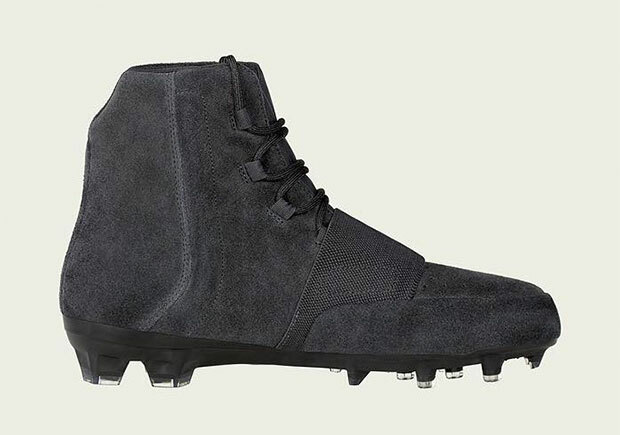 Dak Prescott kept the buzz alive by wearing them last night against the Detroit Lions, and today adidas unveils official images of a triple-black colorway that mimic’s last October’s Yeezy Boost 750 release. While a release of this latest adidas Yeezy shoe hasn’t been confirmed, we wouldn’t be surprised if the brand dropped these during the Playoffs. Get another look just below and we’ll give you a heads up if we learn of a retail release.